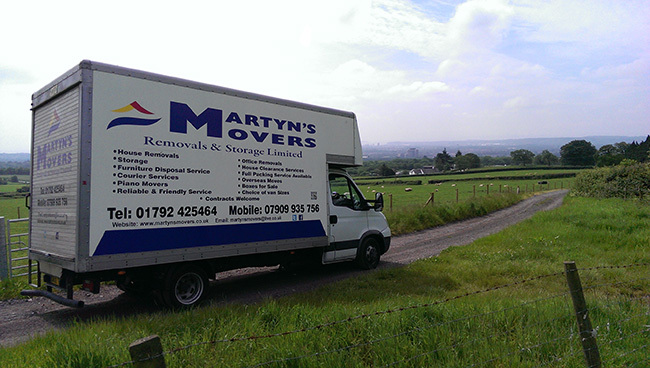 Looking for a professional removal service? Look no further! With over 15 years in the business our dedicated team are happy to cater for all your transportation and packing needs. We are a family run firm operating from the Swansea area. No job is too big or too small, no destination too far. Give us a call on 07909935756 or drop an email to martynsmovers@live.co.uk, we are always happy to answer any queries you may have. If you would like to get a quote please get in touch using the below details or fill in the form.